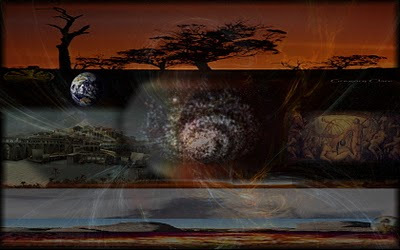 The high road or low road.....A Cosmological dance! A sojourn to the Depths of Hades! I have talked several times here and on Facebook over the last few weeks that Hermes & Aphrodite have been in an averse state referred to as Outrebounds...(the earth’s plane or tilt to the ecliptic, 23:27 degrees) this happens when a heavenly body exceeds the limit of our Earths plane. (‘Outer Bounds...parallel declination...something to think about....? November 5th 2011. Both Venus and Mercury have been in this position since early November. 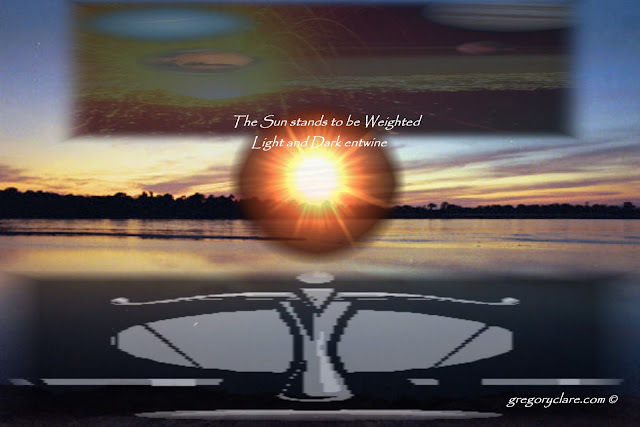 This happens mostly to these two heavenly bodies as they are always close to Helios the Sun God. And when he moves towards his point most distant North or South of the equator....referred to as the Solstice, winter – Northern hemisphere Tropic of Capricorn – December 21-22 /Summer- June 21-22- Tropic of Cancer, Mercury or Venus may also be in one of two position referred to as Perihelion (closest approach towards the Sun in their orbit around it or Aphelion, which is the planets most distant position in its orbit around the Sun. It is said that when a planet exceeds the Earth plane or bounds it is.... no longer in touch with its earthly creatures, and unable to attend to its affairs. After all these Wondering planetary bodies were known as Gods and as such when in this rare state how could we expect the God too be providing guidance to us earth bound mortals. 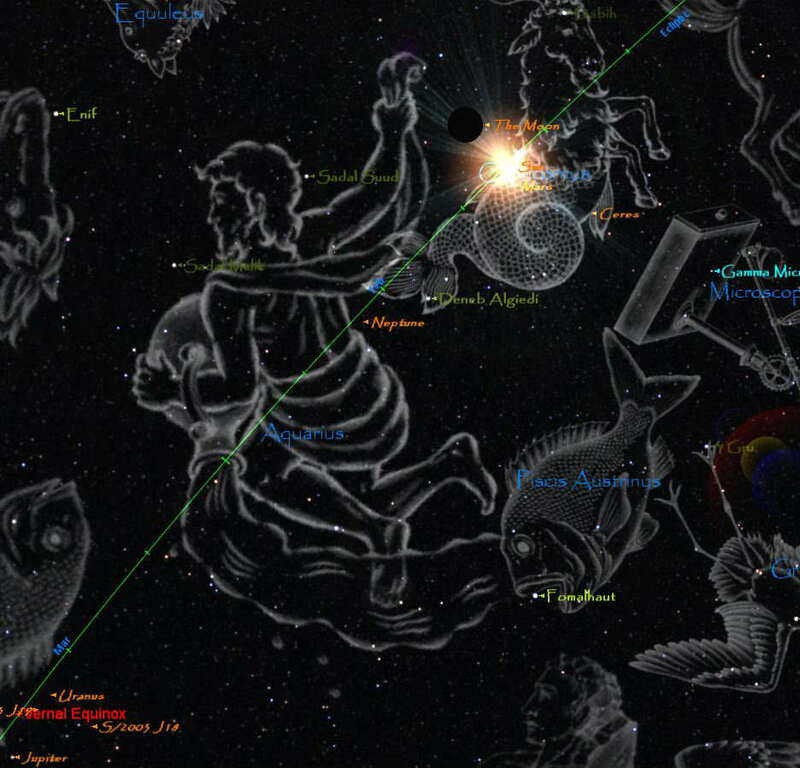 Hermes-Mercury who has stationed and is now retrograding will re-enter the Earths plane on November 29th 2011, and on that day Venus will reach its Aphelion. Aphrodite (Venus) has also moved onwards from the image of the Archer -Sagittarius and into the image of The Goat Horned One –Capricorn. This will change the way in which the Goddess of Light (or as the Greeks called her The Light – Bringer), attends to her duties. 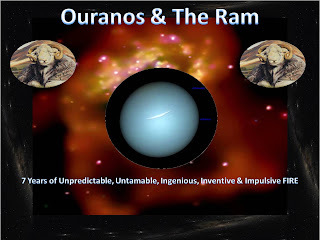 When she is in her Grandfathers (Kronos – Saturn) residence she must be more conservative and proceed or perform in what are called the Old ways. 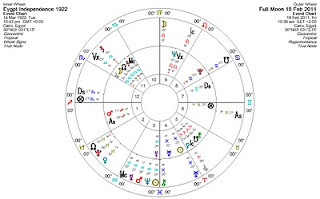 She has recently been in the home of Zeus-Jupiter –Sagittarius, where she was to be stabilising the affairs of those who attend social gatherings. But owing to this state that I have referred to as Outrebounds, has she been able to?? She is far distant from the warmth of the Sun God and also drifting in the cosmological soup. Furthermore Aphrodite while roaming in this state which resembles a sea of mist is about to encounter the lord of the underworld, Hades – Pluto. She will do this while still wandering, which begs the answer....how will she react to this encounter?? 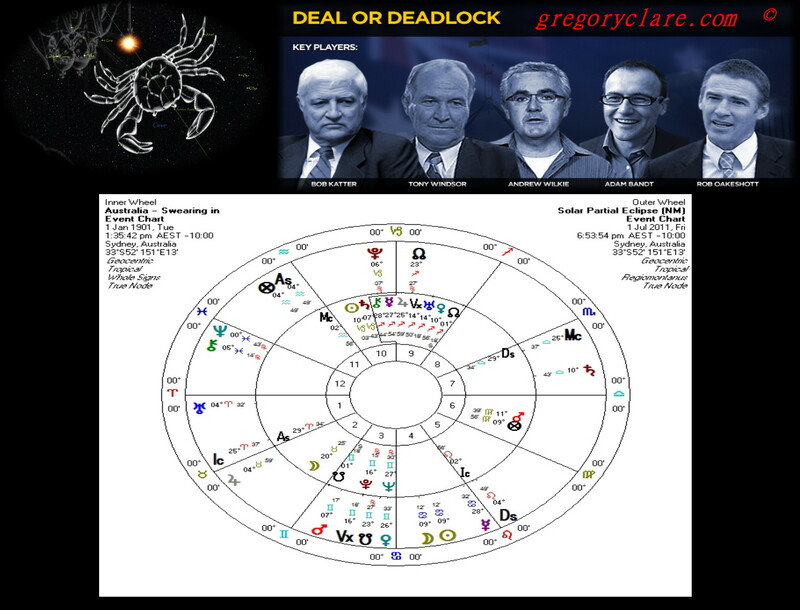 This meeting is set in motion from 29th of November, at 3 degrees Capricorn when she is at her most distant position in relationship to her orbit around the Sun. There meeting will last several days with the union taking place on December 2nd, and she will emerge transformed, altered in some way.....on December 4th. Finally on December 14th, 2011 @ 07:52hrs AEDT, Sydney, rising out of depths of underworld she will re-enter the Earthly plane. 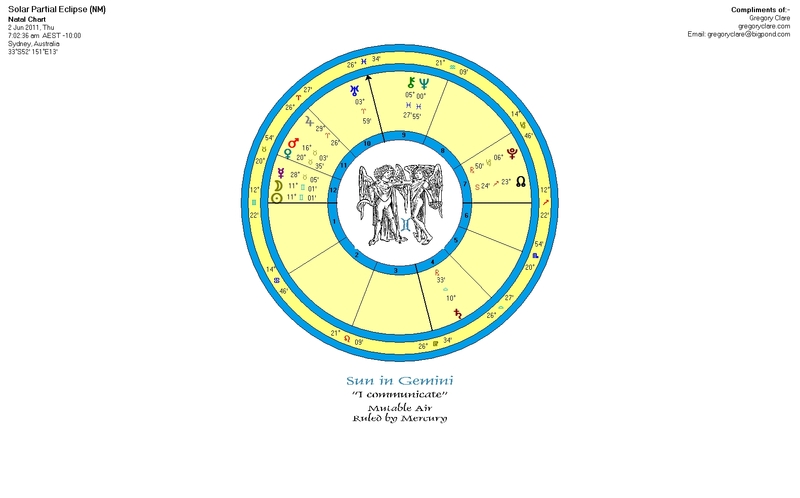 So folks as we are constantly reminded by the works left to us from the giants of antiquity, not all astronomical/astrological transits are the same. As we find mirrored in our life...... change is on the one hand random....... but also seemly ordered!!!! 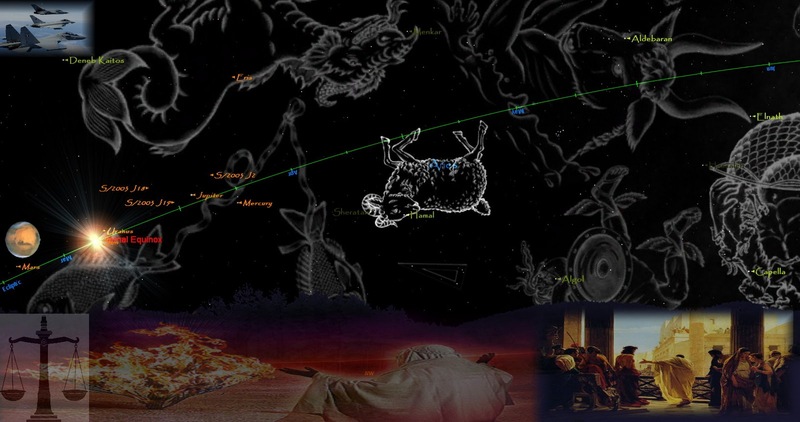 Aptly named-Starry Night....In the coming Month of November some very interesting, fascinating, enthralling and intriguing out of the ordinary astronomical/astrological Events are about to transcend our consciousness. Firstly on November 10, 2011, Hermes (Mercury who is also outer-bounds at a declination -23˚57’) who has been trying so hard over the last month or more to catch up with Aphrodite (Venus) joins her, although not fully, at 9 degrees of Sagittarius. 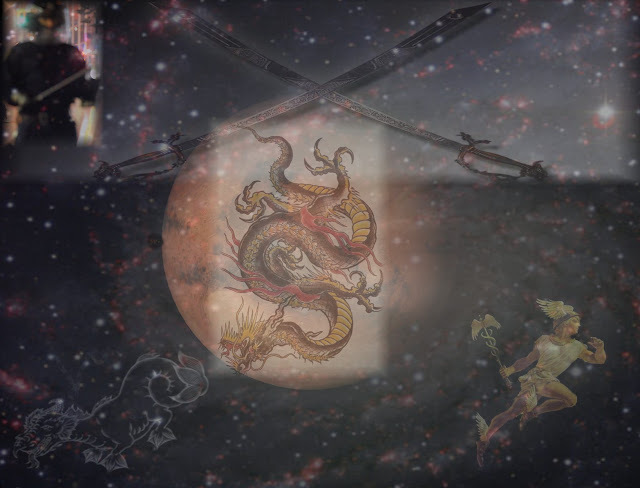 So what so special about this union, well this will be an encounter with the Royal Watcher of the West,......Where the Dead or Transformed are known to wonder....the sinking into the abyss, void or chasm of the underworld. The Fiery Red and Emerald Green fixed Star Antares rules this timeless portion of the universe. 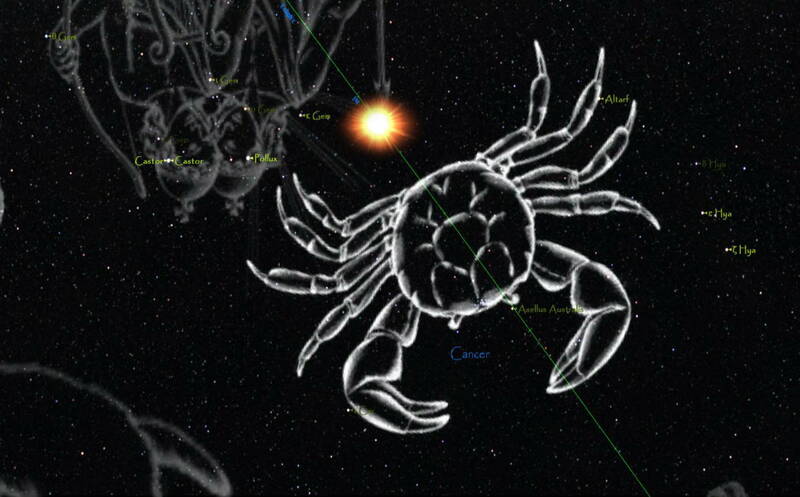 Now Kronos (Saturn) will be with the Golden-Yellow fixed Star Arcturus and Goddess of Knowledge Spica.........On the same day Mars the lord of the Scorpion will be co-joined to Shining White Royal Star and Watcher of the North Regulus. 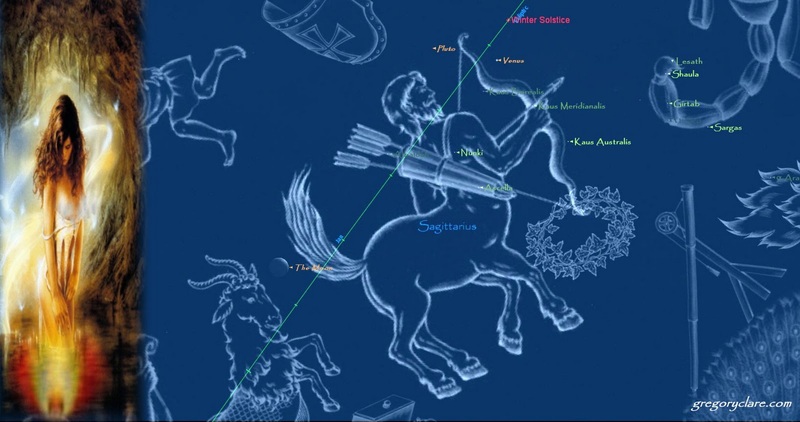 On November 11, 2011, a Full Moon will occur at 18 degrees Taurus in the Confines of Jupiter, while Ares and Poseidon are in opposition. 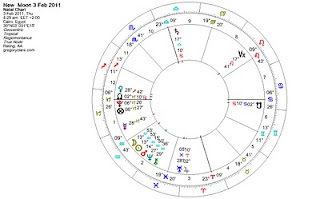 November 12, Mars enters the Image of the Virgin Virgo and the Lord of the Image Mercury begins to Slow, he just gives up on his pursuit of the Mistress of the Sea Aphrodite. Hermes (Mercury) is running out of energy and needs to refuel the Lady of Lake just has to many appointments to spend ideal Time hearing the gossip; she’s on a mission...! 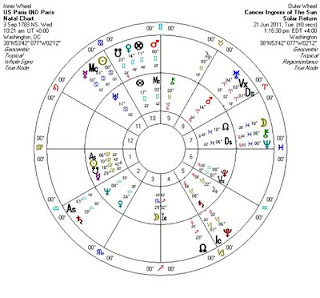 As she pass Rahu (North Node of the Moon) moving towards her encounter with underworld Lord Hades (Pluto), on December 2. 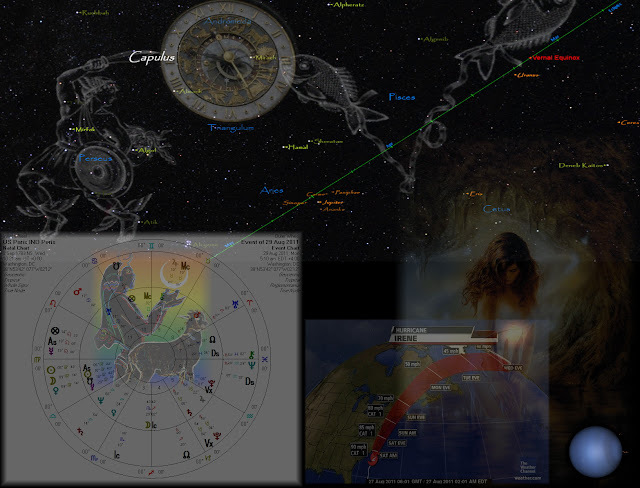 Meanwhile on November 23, Hermes finally comes to a standstill (Station) at 20 degrees Sagittarius. 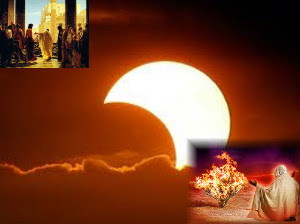 The very next day there is a Super New Moon (New Moon is at its Perigee or closest orbit to the Earth)......And this is a Partial Solar Eclipse. Saros cycle 14 North! 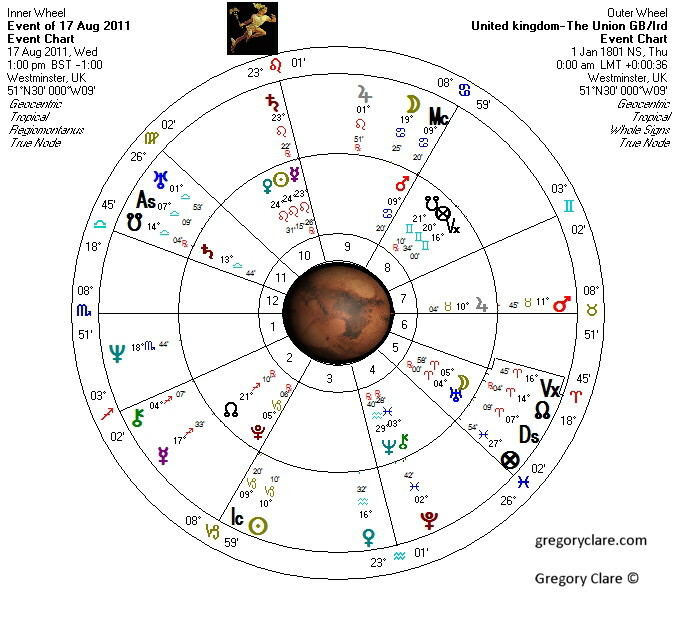 This eclipse numbered astrologically as Saros cycle 14 North holds some really intriguing aspects through its psychological correlation. So Folks book your seats now for the Great November Theatre is about to start. 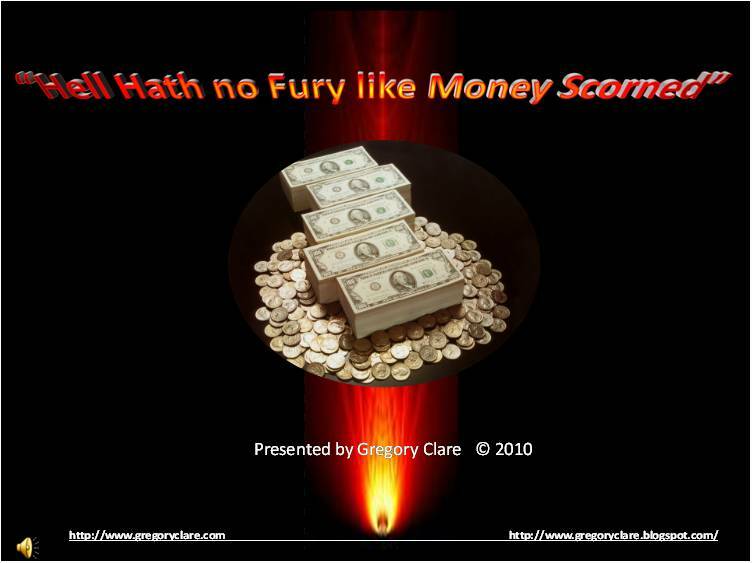 On Sunday February 27th 2011, it’s on!!! Game On!! 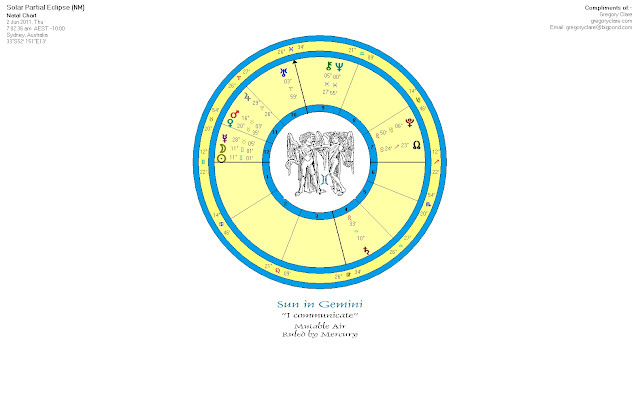 Selene (The Moon) will co-join Hades (Pluto) and the Struggle will begin. RX Kronos (Saturn) is on the decline, the Father of Time is Waiting and watching his Sons. Hermes (Mercury) is telling porky’s and up to no good!!! 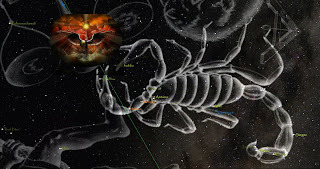 Ares (Mars) is acting like a Snake, be careful with the venomous creature. The Sky God Ouranos (Uranus) the Grandfather is not happy with Poseidon (Neptune). The Waters will part as the Sky turns Red and the picture will be painted, careful with the portrait and the colours you choose!! 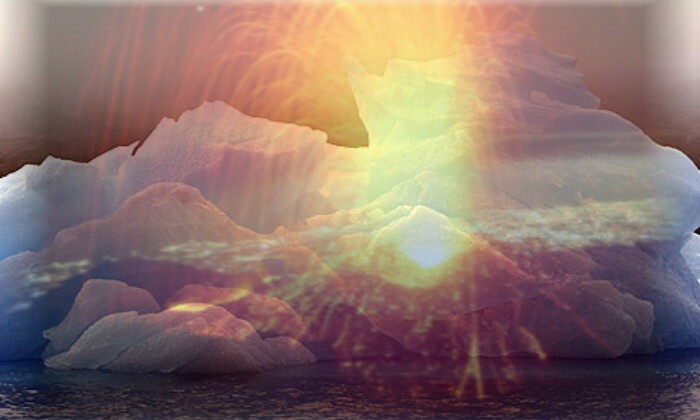 Aphrodite (Venus) has stumbled onto the sword of Ice, Her frozen smile may shatter with Time. 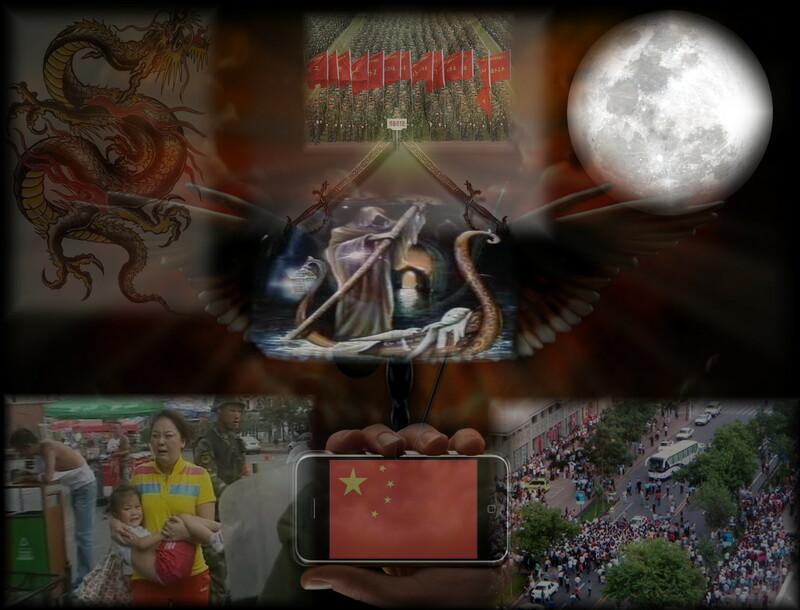 An emotional unrest, a swelling from the depths of the Earth (Gaia) will question our belief. Stay calm and weather the Storm. Look for that inner tranquillity and stillness. The waves of change are washing at the shores of Humanity! Here in OZ around 21:13 AEDT on the 27th, be on the watch for the Wave is rolling in!!! An extraordinary moment in Time !!!! 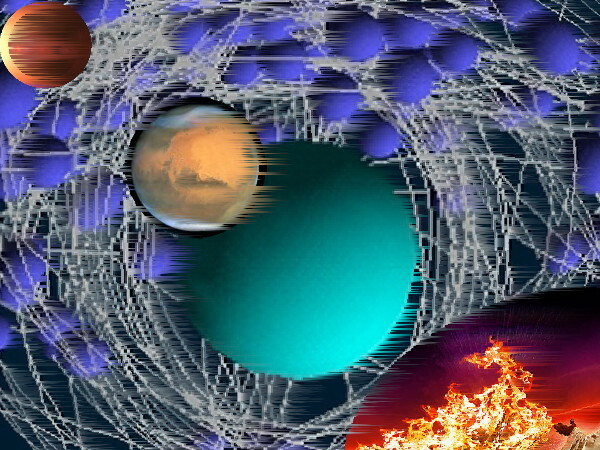 Just for a nanosecond in the cycle of the Planets! Perception and Realization, the Cosmos is Offering You a rare opportunity !!! Please..please people take a Breath and look into your hearts 8,000 years of human history...this is all we ask!!! Yes it’s horrifying I have no words to describe the feeling I have about this Event. 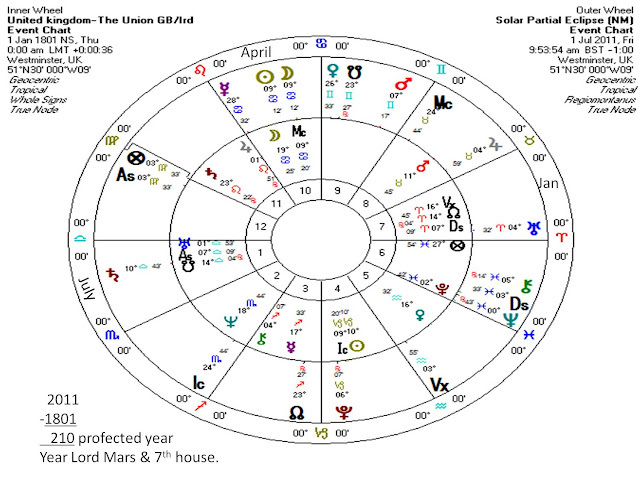 When I first noticed this Lunation Cycle and the relevant eclipse cycle Saros 13 North and South coming I had grave fears that the world at large may be in for some extreme consequences. 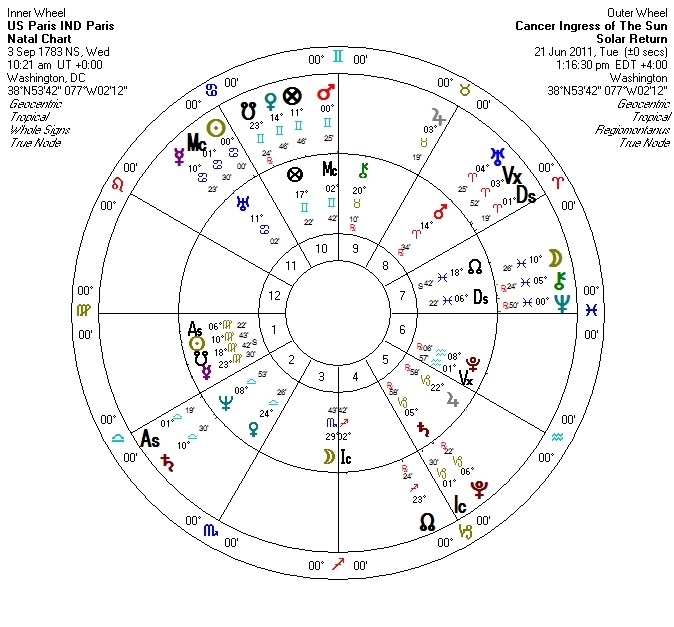 The New Moon chart set for Cairo 3rd February 2011 at 04:29 LMT is not at good look. Hades (Pluto) is upon the rise opposing the Egyptian natal 1922 Independence chart Pluto. The recent station of Kronos (Saturn) at 17 degrees of the Scales (Libra) has added to this turmoil as he is the Lord of the Water Pourer (Aquarius) and the Goat Horned One (Capricorn). 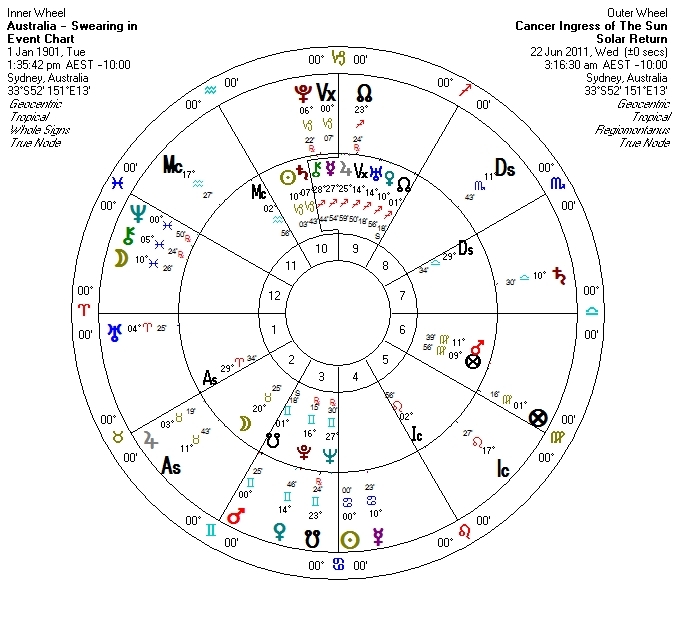 The 14th of March 1922 Egyptian Independence chart tells the story. 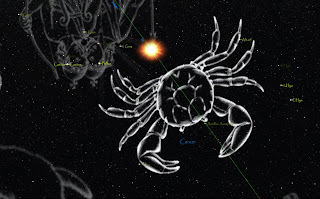 The 1922 chart Saturn/Moon/Jupiter in the Scales around 16 degrees Libra and noteworthy Hades (Pluto) at 07 of the Crab (Cancer) opposed by transiting Pluto. The 4th of January Saros 13 north eclipse set the whole thing in motion. 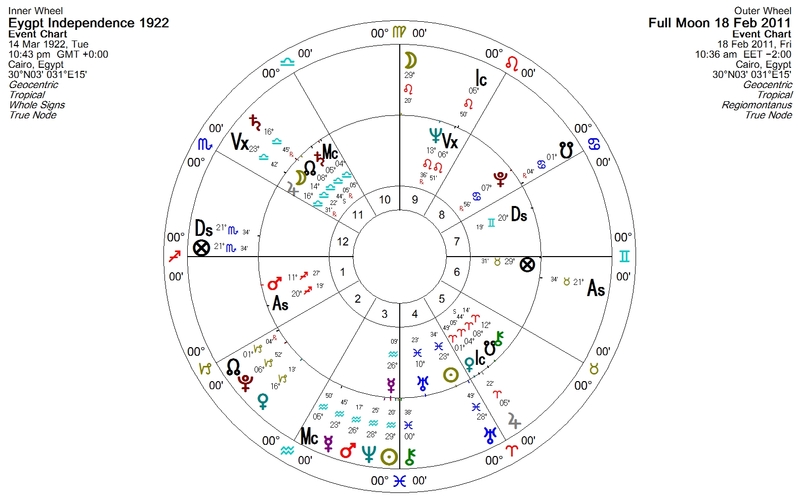 The 1922 chart also has Aphrodite (Venus) in the Ram (Aries), not a good place for the Lady, at 01 degrees Aries and Zeus (Jupiter) has just arrived. The Story will unfold no doubt on the Full Moon. The 1922 chart has Hermes (Mercury) in Aquarius at 26 degrees. 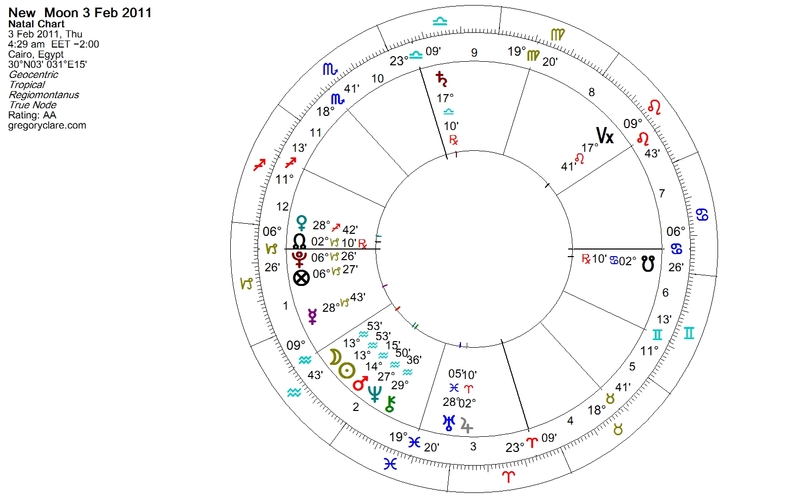 The Full Moon chart has Ares (Mars) at this exact degree. 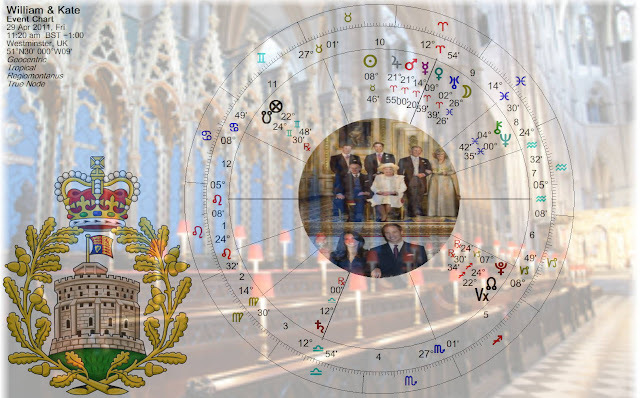 The only saving grace may come from the Moon co-joined to the Royal Fixed Star Regulus. Stay turned for more updates as I endeavour to unwind these events. I will be lecturing on these very matters and more on Saturday February the 5th at 10:00pm GMT, which is Sunday 09:00hrs AEDT Sydney. The Online conjunction@yahoogroups.com run by my good friend Chris Turner will be the venue. 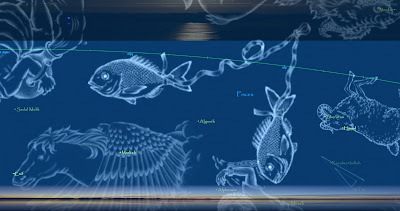 On February 3rd 2011 @ 13:29hr AEDT Sydney Australia there will be a New Moon. This Lunation will be empowering to the People. Expect to see collective and civil disobedience and revolutions amongst the oppressed. 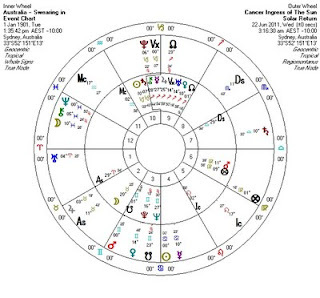 Ares (Mars) is co-joined to Hellos (Sun) and Selene (Moon) in the Water Pourer – Aquarius, making this lunation a powerful and forceful release of Human sentiment. Across the world tyrants and oppressor‘s will feel the full force of People Power as the Water Pourer Energises the call for freedom. 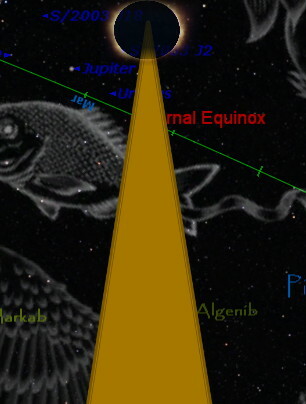 Zeus has made his last stance in his home of the Two Fish’s (Pisces) and now has taken up residence in the Ram (Aries). The thunder and rain may now turn to burning heat?? Inspiration and inventive and impulsive Fire and Action; It’s All about Me and what I can achieve.